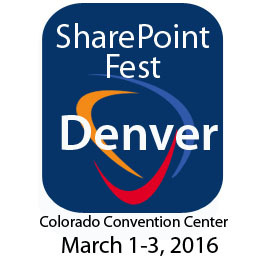 SharePoint Fest Denver declares EZONES as a silver sponsor of this annual technology conference that will take place March 1-3, 2016 at the Colorado Convention Center in Denver, Colorado. 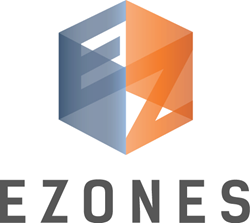 SharePoint Fest Denver to have EZONES, the content curation and aggregation tool that makes users' corporate assets more dynamic, easily accessible, and ultimately more effective for their users, as a silver sponsor of this annual technology conference. At the conference, conference delegates will hear from keynote speakers and attend breakout sessions. Over 70 sessions will be offered across multiple tracks, as well as an optional day of workshops preceding the conference. There will also be a networking reception held at the end of the first day of the conference. EZONES is an enterprise platform that gets your content exposed, consumed and engaged with by the right people. Accessible across all devices, anywhere, anytime, EZONES enables you to drive user interaction with superior content. Whether it’s content that resides in your own databases, like SharePoint, or relevant 3rd party content, EZONES makes accessing information and resources fast, easy, and user-friendly.